Action Communication Technology serves a large customer base in the Houston Galleria area. Our affordable and highly reliable phone systems sales, service and installation products are available to businesses of all sizes. Your Galleria area business needs the advantage of integrated business communications. Effectively handling call traffic and redirecting the calls to the right personnel represents an important aspect of any business, regardless of its size. Even with the heavy use of email and text messaging, you still need a reliable and updated business phone system to act as your most important and first line of communication. 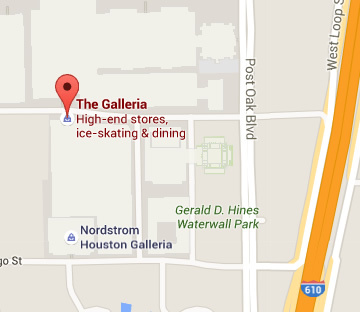 Does your Galleria area business still use a traditional business telephone system? Perhaps you think it works just fine. Think again. Even ten years ago, the way we used telephones for business looked much different than today. Technology in general and technology for telephony, in particular, has undergone numerous changes over the past few years. Who would have imagined the life-changing impact the digital age would have on our daily activities? Just as cellphones have morphed from the clunky analog devices of the past into what amounts to a handheld computer; business communication systems have transformed as well. From digital and cloud-based systems to Voice over Internet Protocol (VoIP) solutions, updating the way your business communicates will greatly increase efficiency and productivity. Action Communication provides comprehensive voice, data, video, and cabling solutions to businesses like yours in the Galleria area.  The Action Communication team consists of highly trained, certified and experienced engineers and technicians, offering a wide array of business communication systems and cabling services across the latest technologies. Our professional team will work with you to design and implement a scalable system that fits the needs of your unique business model. Business telephone systems and related business applications represent a vital aspect to sustaining and growing any business. Action Communication can take you there.